This Mashed Cauliflower is a delicious alternative to your typical mashed potatoes. 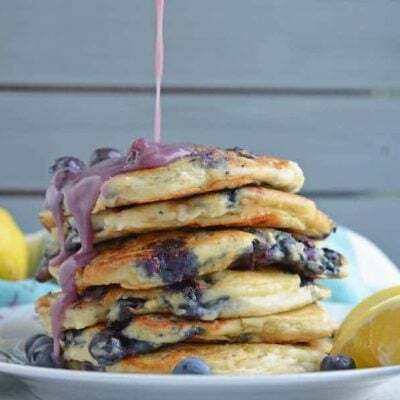 If you feel like switching it up sometimes, then this should be your new go-to recipe. You won’t be disappointed! 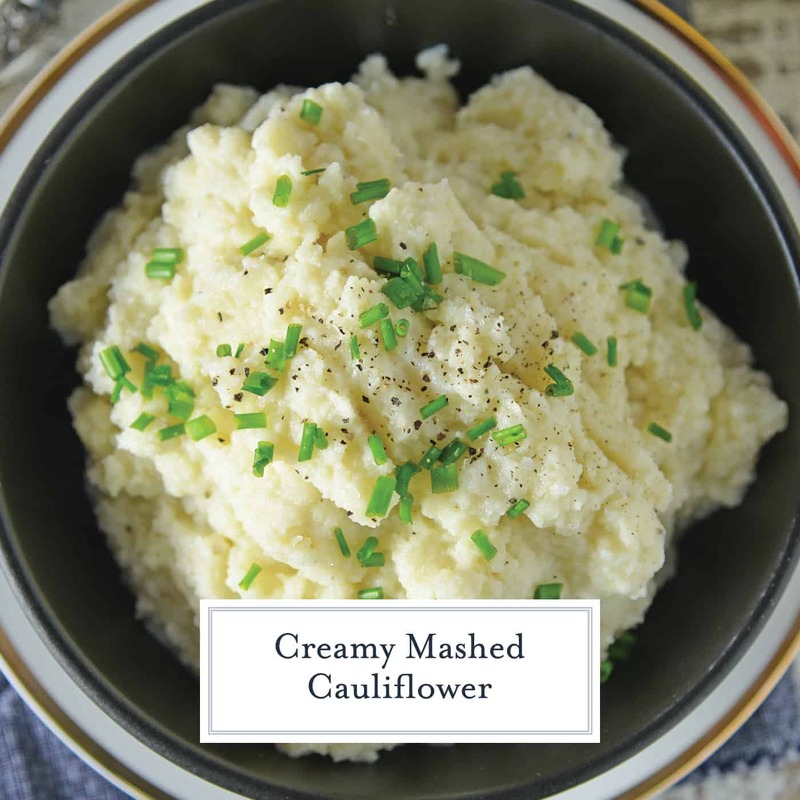 Mashed Cauliflower is a healthier alternative to mashed potatoes, with fewer carbs! 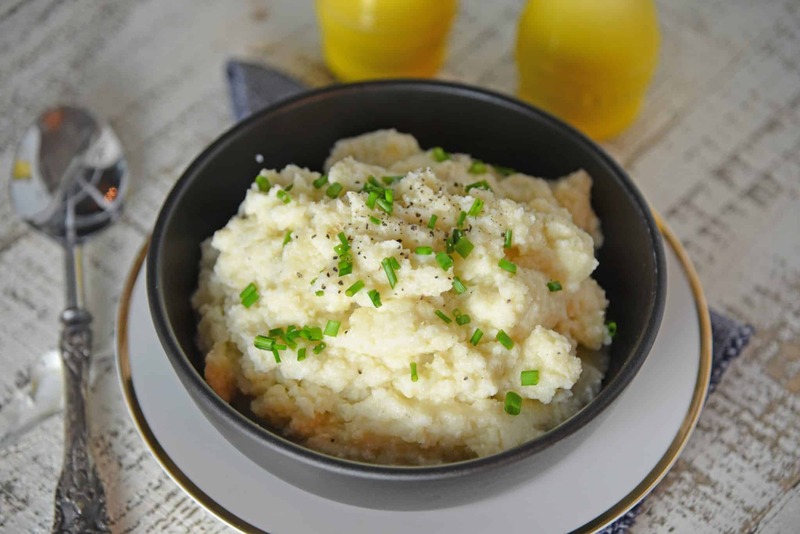 This Mashed Cauliflower recipe is perfectly smooth and creamy! Top with herbs and cheese, or season with chicken broth, sour cream and seasonings for the perfect cauliflower mashed potatoes! I am a potato lover…lover of anything and everything spud. Although there are some positive qualities to potatoes they are still a starch and I shouldn’t eat them daily, even though I rationalize they are a vegetable and should be able to eat as much as I want. 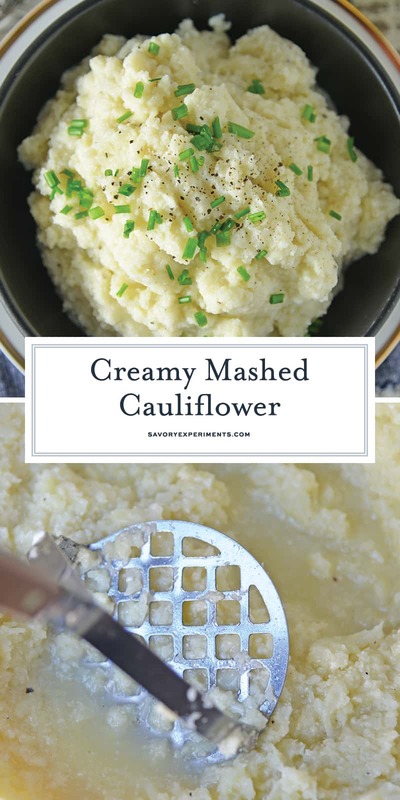 This Mashed Cauliflower recipe is the solution to my problem! I know a lot of people who are not cauliflower lovers and typically shy away from the stuff. Thinking of it as colorless, bland broccoli, basically. 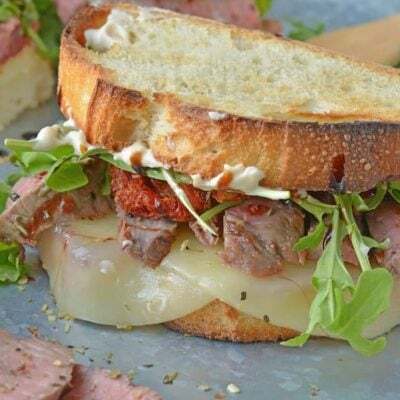 With that said- I love this recipe and so does my husband who had his “questionable” face on the first time I tried it. It offers a mashed potato feel and taste so real that no one will guess you made it with cauliflower. Smooth, creamy and starchy = perfect potato substitute. Not too sure how to make cauliflower mashed potatoes? All you need is a handful of ingredients – cauliflower, butter, greek yogurt or sour cream, and salt and pepper. 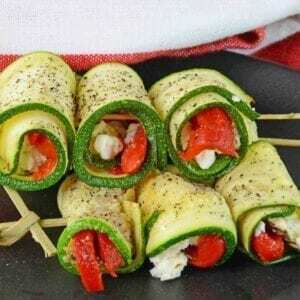 You probably have those in your fridge now! You steam your cauliflower, add in your butter, yogurt (or sour cream), and salt and pepper, and mash it all up together! 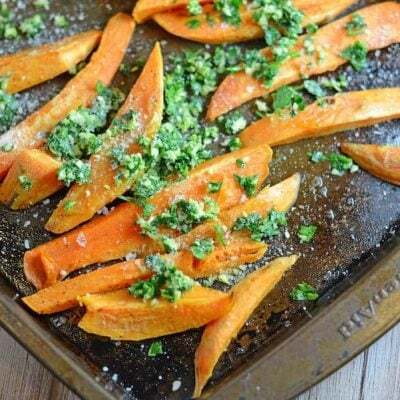 It’s a pretty simple side dish that won’t take up too much of your time and it is also healthy. 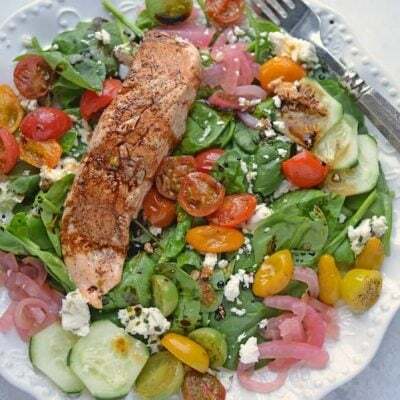 Amounts of ingredients can vary greatly, not all heads of cauliflower are the same size, so likewise the addition of butter and Greek yogurt or sour cream may need to be altered too. If your mixture gets too thin, you can thicken it up real fast with a sprinkle of instant potatoes. It isn’t ideal, but it works and salvages your mashed cauliflower. Side note: this trick also works for thickening deviled egg filling if you add too much liquid. Top your cauliflower mash with anything you’d regularly put on mashed potatoes. Some of my favorites are shredded cheese, bacon, scallions, roasted red peppers and of course, more sour cream and butter! 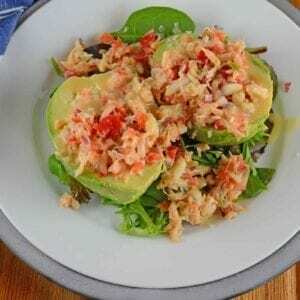 – I one on hand for refried beans, potatoes and more! It is even my secret weapon to the correct texture of red beans and rice. Shhh! – I hope I don’t need to explain the versatility and wonder that it is a good food processor. For a job like this, a mini food processor needs to be done in batches, so I prefer to lug out my full size. 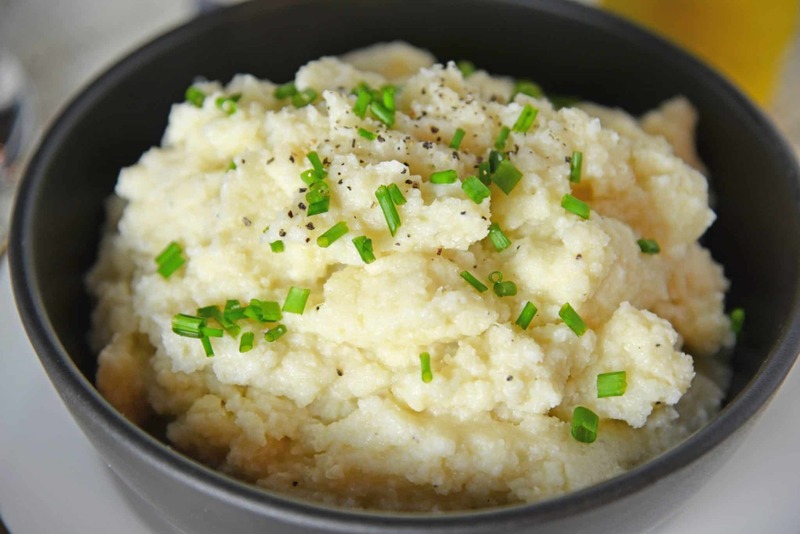 Mashed Cauliflower is a healthier alternative to mashed potatoes, with fewer carbs. 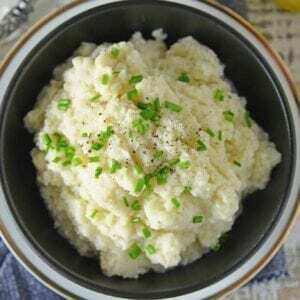 This Mashed Cauliflower recipe is perfectly smooth and creamy. Top with herbs and cheese, or season with chicken broth, sour cream and seasonings for the perfect cauliflower mashed potatoes! Line a large saucepan or Dutch oven with a steamer tray. Fill with 1 inch water and bring to a low boil. Add cauliflower florets, allowing to steam for 15-20 minutes or until nearly falling apart. Drain water and remove steamer basket. 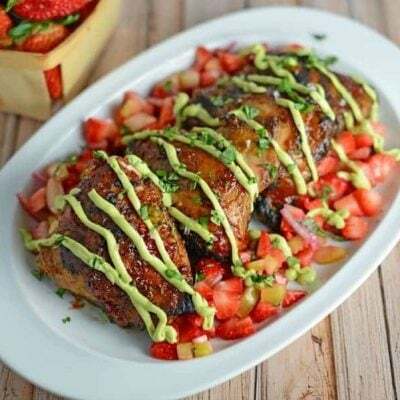 Add butter, Greek yogurt (or sour cream), Kosher salt and black pepper. Mash with a potato masher. 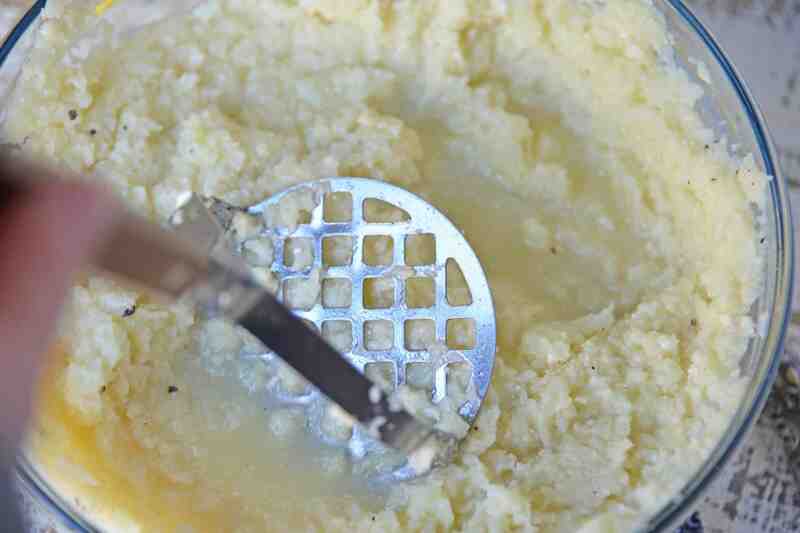 If you want smoother, whipped cauliflower, use a ricer or the food processor. Cauliflower can be watery, heat on low, stirring continuously to evaporate remaining water. Top with ground black pepper and chives. 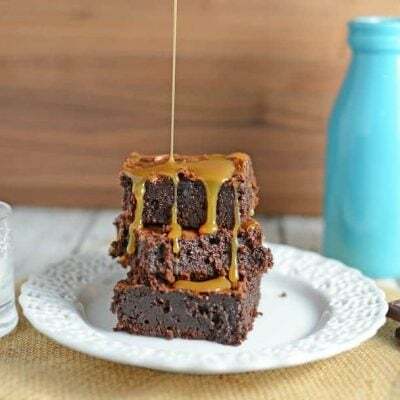 Love the yogurt in this! Sometimes to appease the other family members I make it a combo of regular potates and cauliflower! They never know! I loooooooove mashed cauliflower! It’s such a great alternative to mashed potatoes.